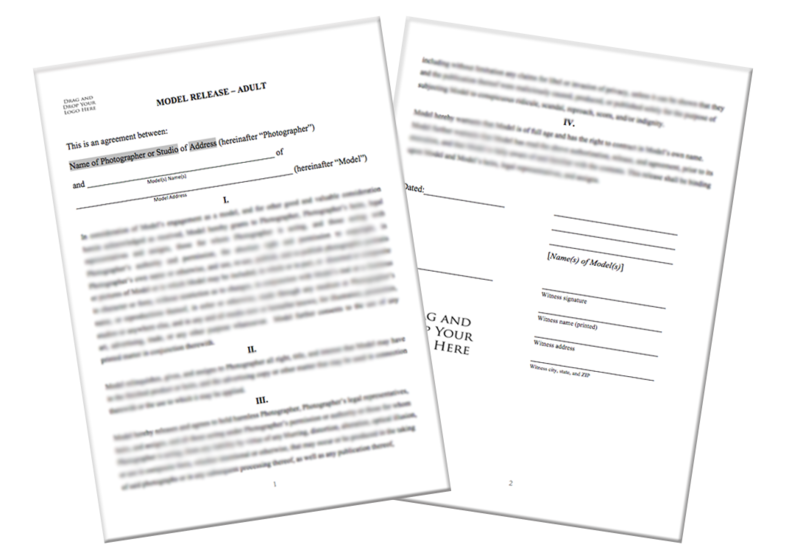 This Model Release Bundle includes both the General Model Release form and the Minor Model Release form. By purchasing these two together, you save over $15! 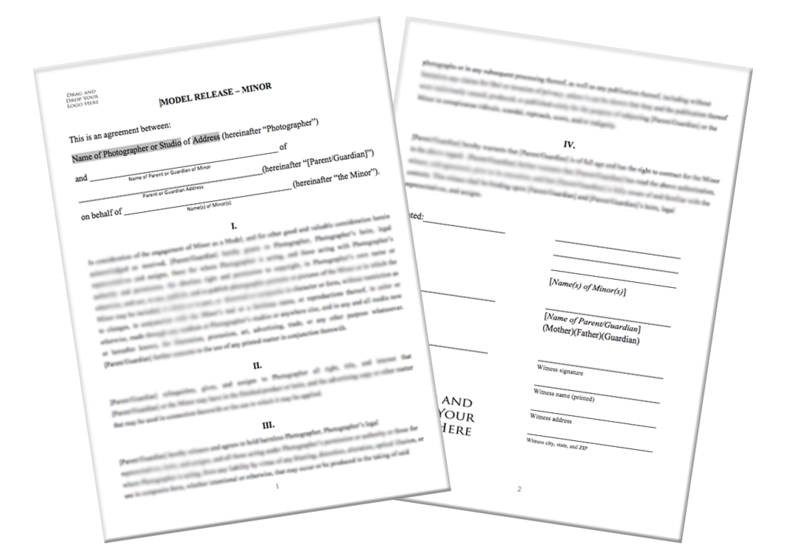 Why do I need these legal documents?